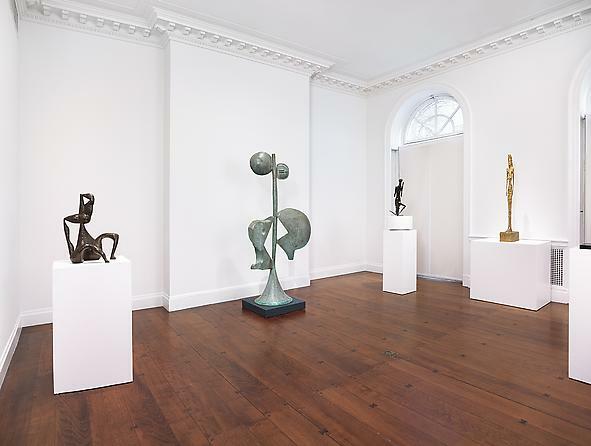 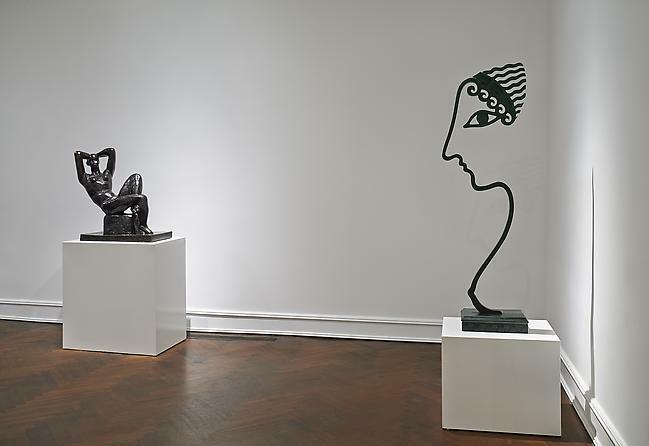 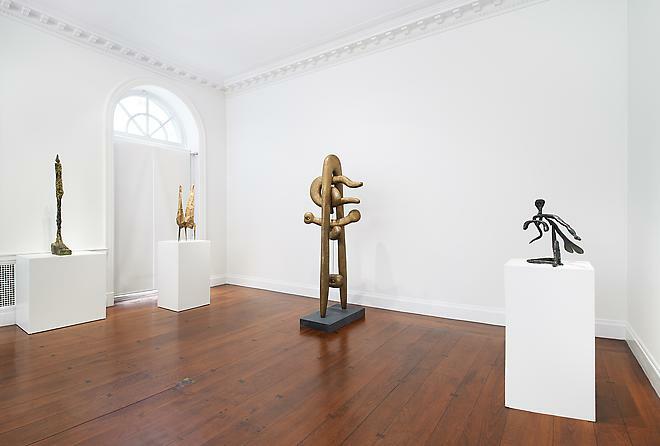 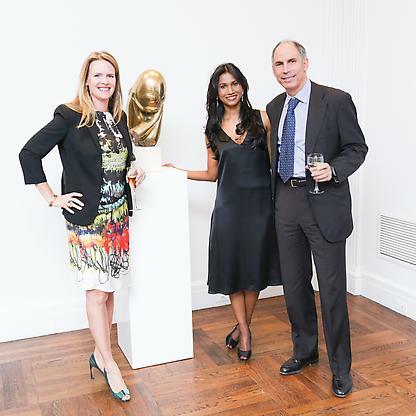 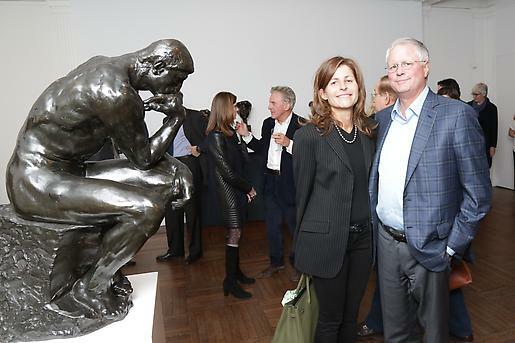 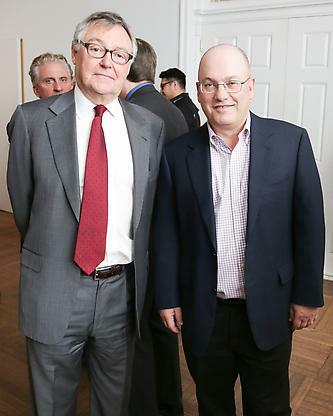 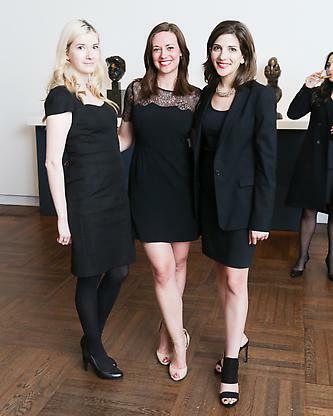 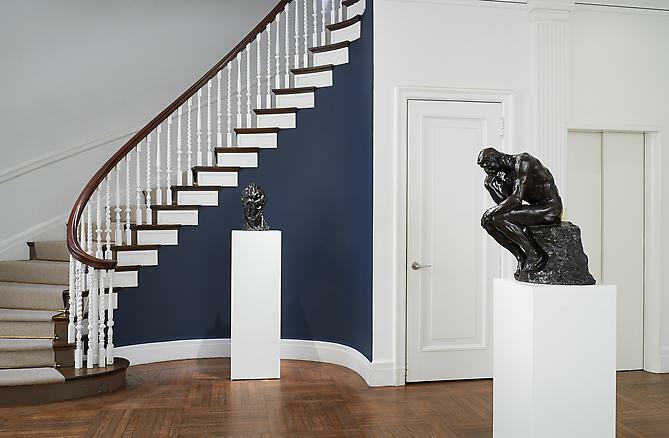 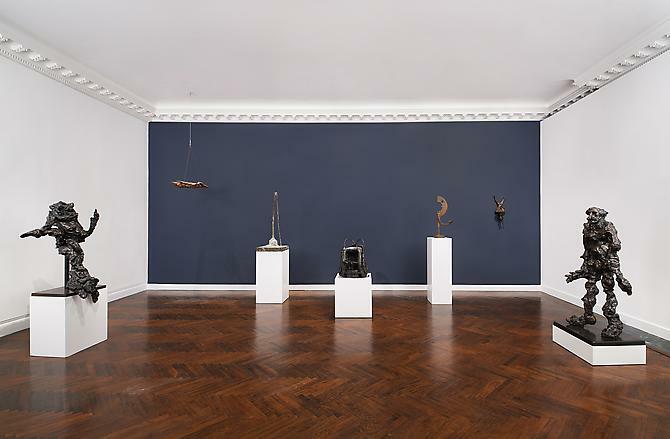 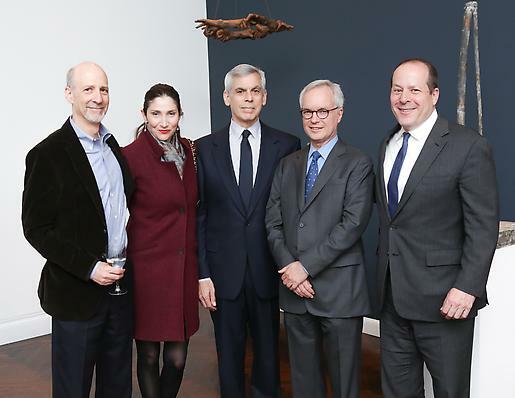 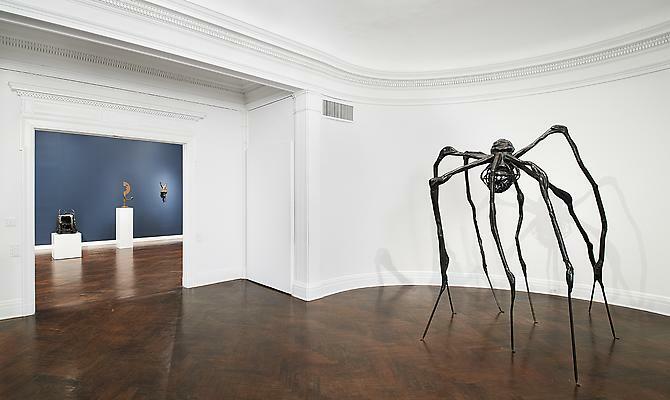 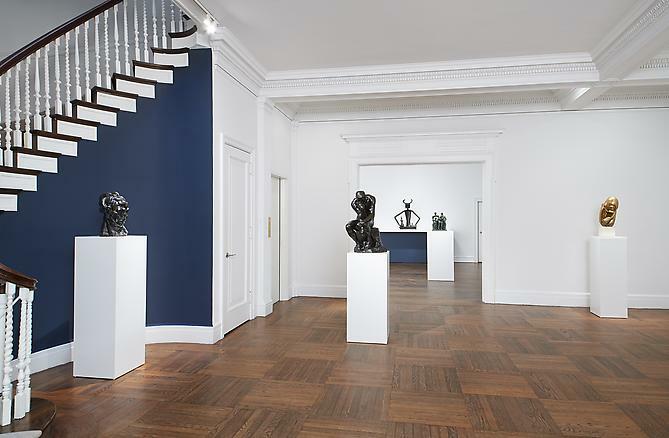 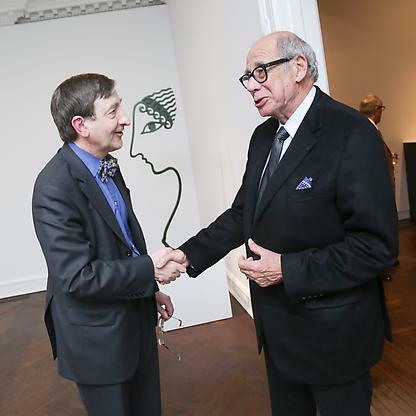 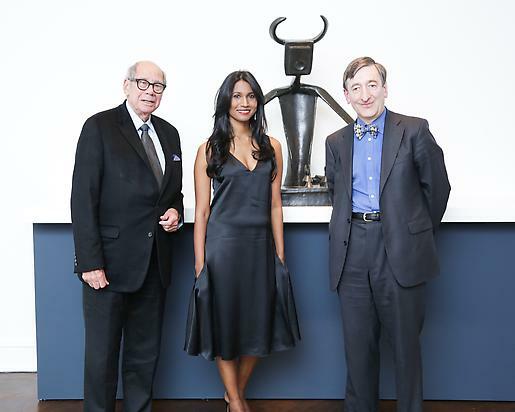 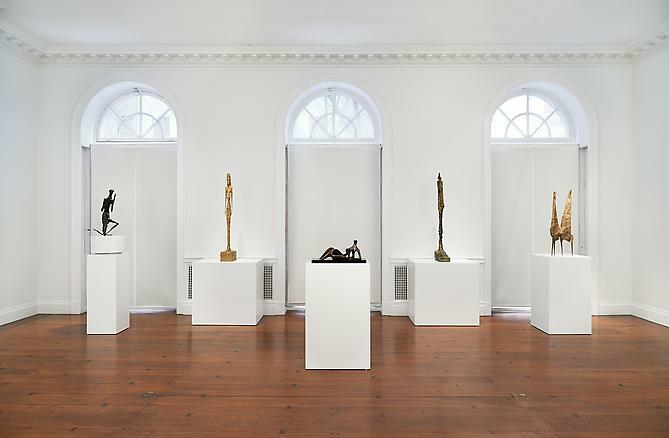 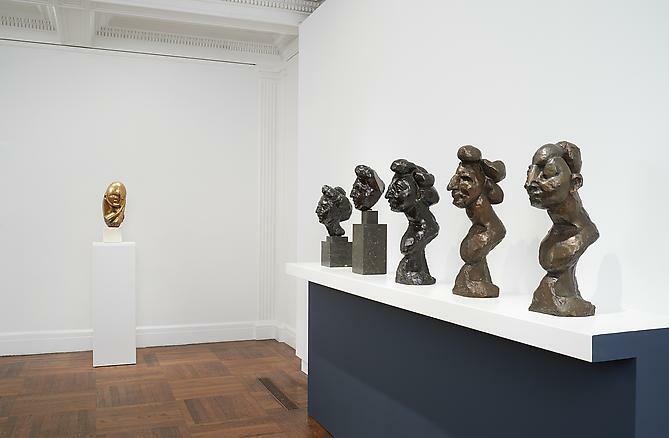 Mnuchin Gallery, together with Dr. David Ekserdjian, is proud to present Casting Modernity: Bronze in the XXth Century. 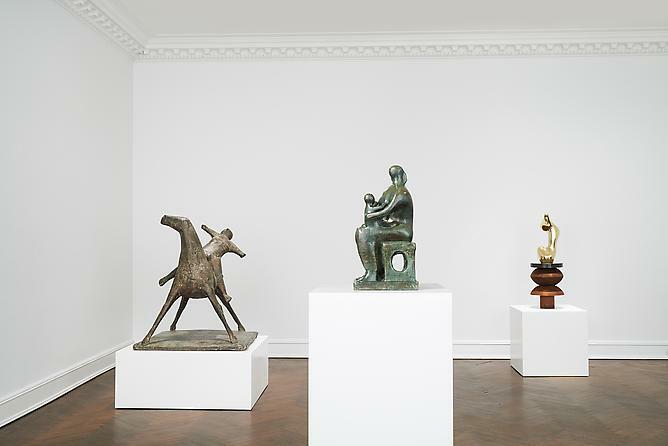 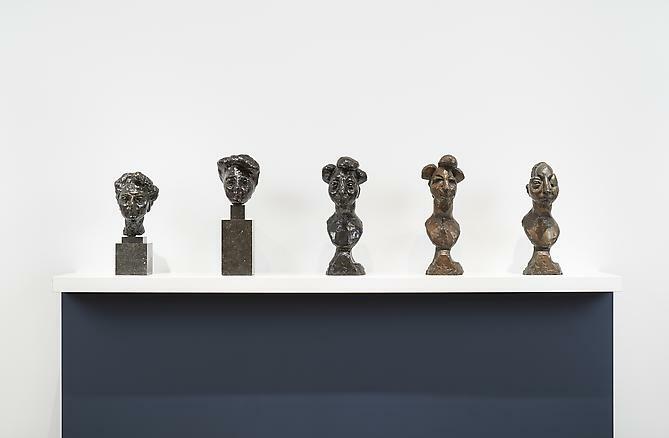 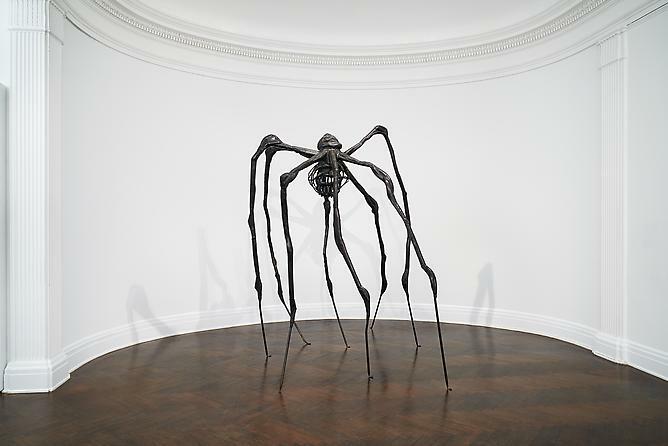 The exhibition will present a survey of masterworks in bronze by the leading artists of the twentieth century, featuring more than 30 sculptures by Arp, Bourgeois, Brancusi, Calder, Chadwick, de Kooning, Ernst, Giacometti, Johns, Koons, Laurens, Lichtenstein, Marini, Matisse, Miro, Moore, Nauman, Noguchi, Picasso, Richier, Rodin, Smith, and Twombly. 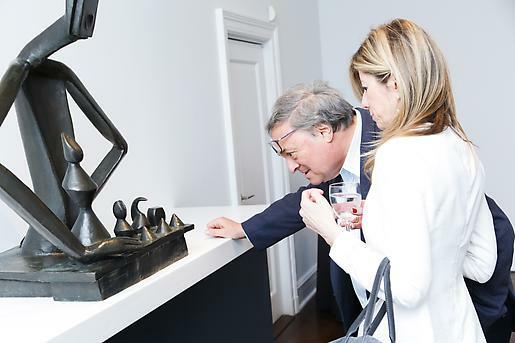 Casting Modernity: Bronze in the XXth Century will be accompanied by a fully-illustrated catalogue authored by Dr. Ekserdjian, Professor of Art History, University of Leicester. 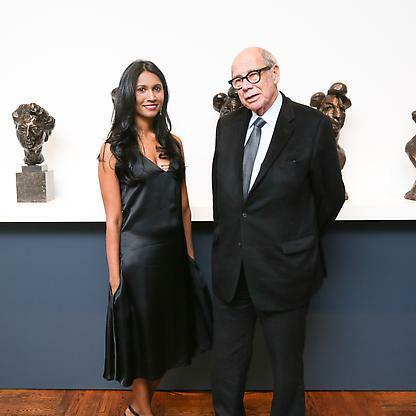 Dr. David Ekserdjian wants you to forget what you think you know about bronze. 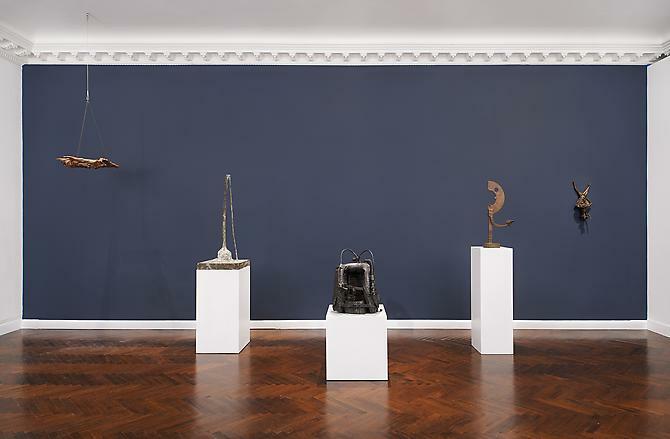 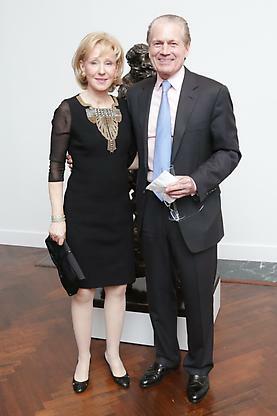 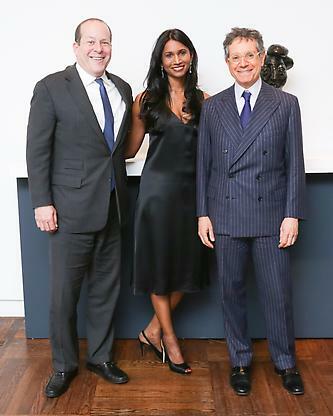 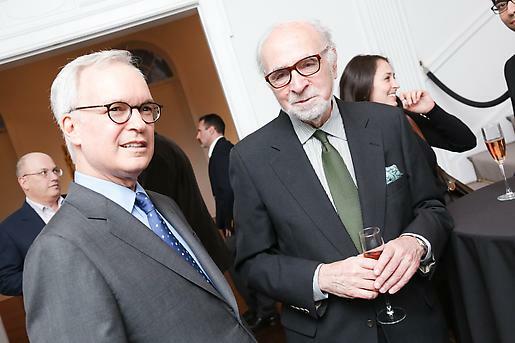 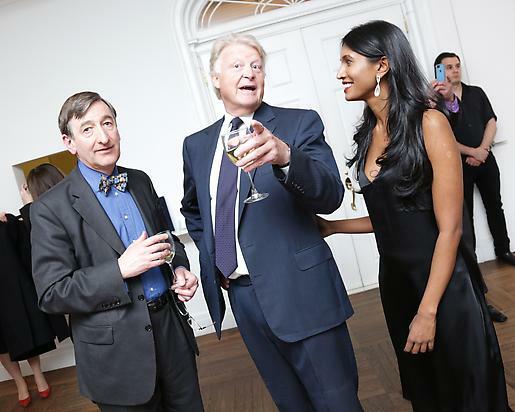 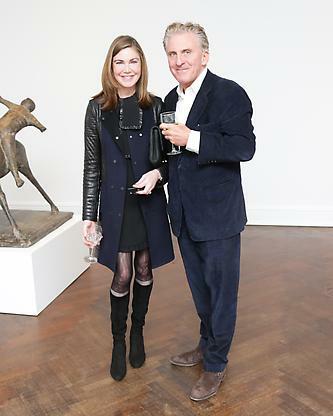 As co-curator of “Casting Modernity,” a survey of 20th-century sculpture opening tonight and on view through June 7 at Mnuchin Gallery, he’s happy to serve up some surprises — like an encrusted bronze flashlight by Jasper Johns (1958) and a patinated bronze female silhouette from 1988, by Roy Lichtenstein. 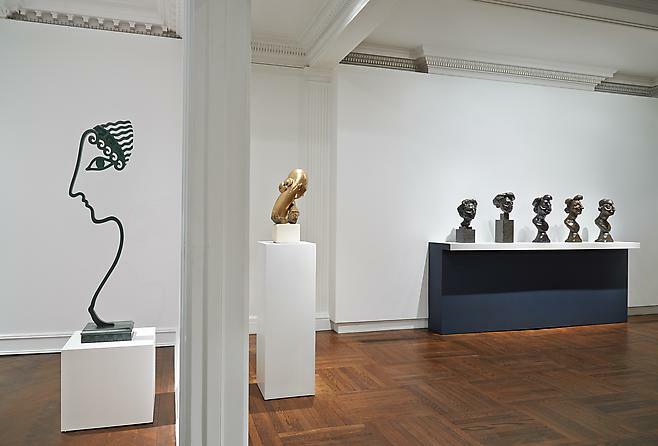 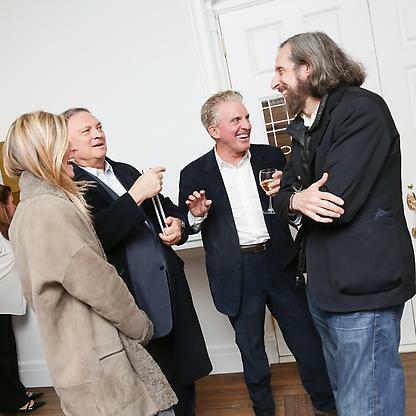 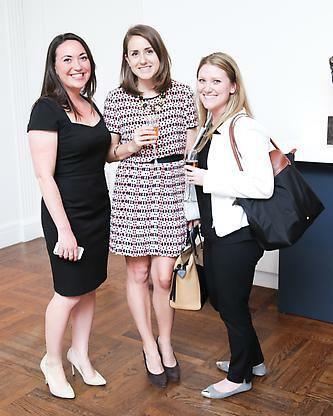 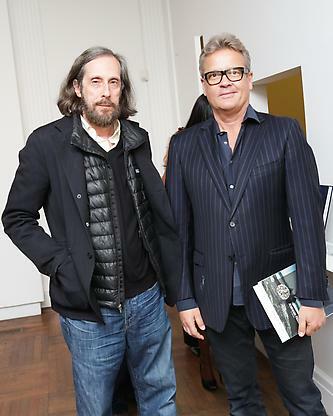 The project’s springboard was a 2012 exhibition that Ekserdjian helped organize at the Royal Academy in London.